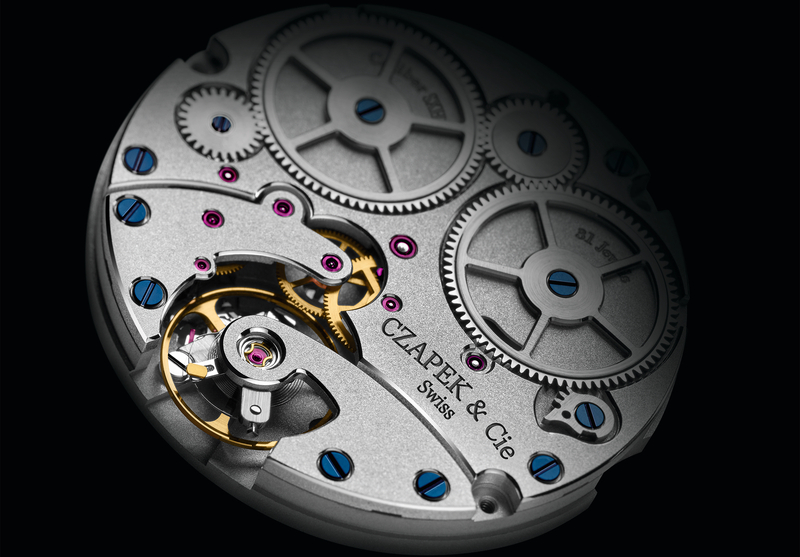 In case there are some out there that are not familiar with the name Czapek & Cie, you might want to sit down and take a quick read at least of the first couple of parts of this. Most collectors and experts agree that Patek Philippe is the gold standard when it comes to the highest end of watchmaking. Not only do Patek Philippe timepieces continuously sell for incredible record-breaking prices in the auction markets, but collectors keep clamoring over their watches with good reason. However, contrary to what some may think about Patek Philippe’s origins, the company was started in Switzerland, but by Polish immigrants, Antoine Norbert de Patek, and his partner Franciszek Czapek (of Czech origin). Although it’s not exactly clear whether Mr. Patek was actually a watchmaker himself, he certainly did have a good eye for quality and bringing it to market was his talent. And as far as Franciszek Czapek, he was regarded as a gifted master watchmaker from Warsaw. Though the partnership, which included the formation of Patek, Czapek & Co. (1839–1845), did last only 6 years, it certainly heightened Mr. Patek’s sense and knowledge in watchmaking which eventually led to his partnership with Adrien Philippe. Bringing us today’s Patek Philippe & Co. For well over a century and fast approaching two, Patek Philippe has been a dominant figure in high watchmaking and is only one of a few brands that maintain value throughout its lifetime. Eventually, Czapek went on to found Czapek & Cie. (1845), with a new partner, Juliusz Gruzewski. Come 2016, a ghost of watchmaking past reemerges into the spotlight with the winning of the public prize of 2016’s Grand Prix Horology Geneve, and that watchmaker is Czapek. Although there are numerous brands that have successfully resurrected once dead names, such as A. Lange and Sohne, that were out of operation for a long time, many brands that have tried to resurrect a historic name have also failed. With a name like Czapek that succumbed to obscurity for so long but still has the provenance to be well recognized one can certainly expect many challenges. But a group of 3 highly passionate watch industry veterans has taken this challenge head-on and as a result, have already marched their way into horological stardom with the awarding of the GPHG public prize in 2016. The first of many pieces to come out of this new venture was the Quai Des Bergues which from a distance looks much like the classically inspired pieces we are already used to seeing, such as the Laurent Ferrier Gallet collection and even Patek Philippe to an extent. Much like the aforementioned manufactures, this piece is also elegant and sports very clean symmetrical lines and does not really try to push any envelopes here. 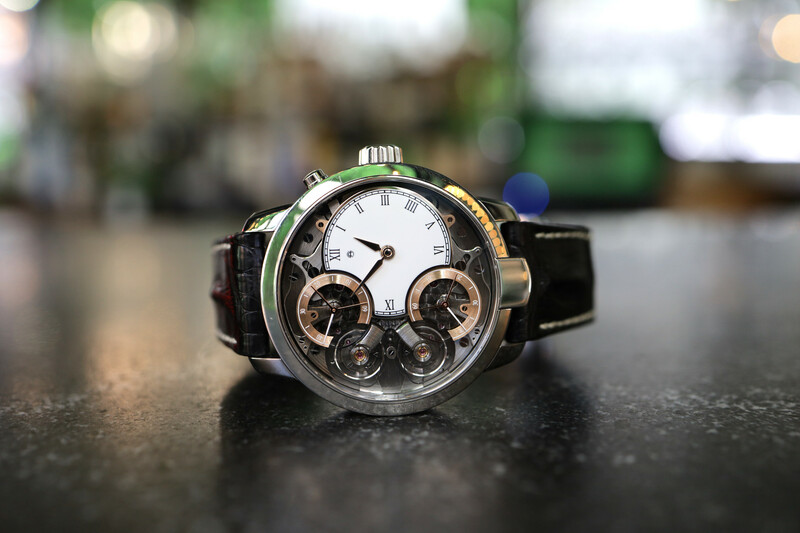 But internally is where Czapek has made what I think is a very smart move by partnering with Chronode, also known as the mad science lab of Jean Francois Mojon. Personally, I can understand why the public voted for Czapek in last years GPHG, but it wasn’t until Baselworld 2017 where it became very clear that they are not looking to be another Laurent Ferrier or Patek Philippe. 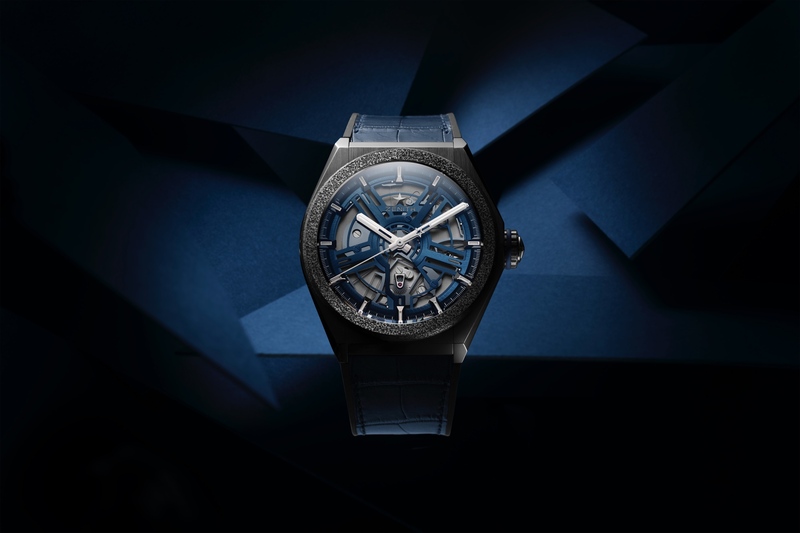 The Place Vendôme Tourbillon Suspendu is this year’s entry to Baselworld, and though I have to say that I like many others are growing rather tired of tourbillons, this one is definitely an exception. 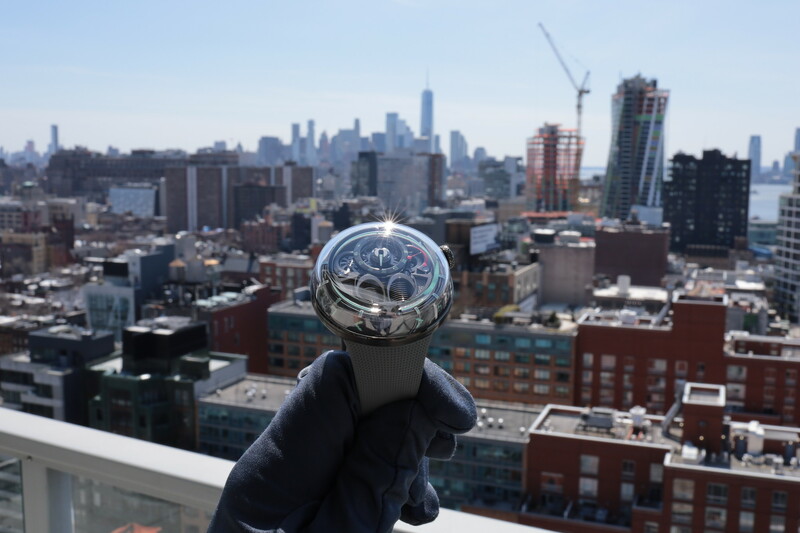 In yet another collaboration with Chronode, here we have a gorgeous dual time zone function with the second time zone being displayed at 4 o’clock while the rotating tourbillon is opposite of that. To some degree that does have similar architectural qualities to that of Greubel Forsey with the level of hand finishing to match with frosted bridges and more complicated finishing techniques. Overall, Czapek has already begun carving a solid place in the horological society and very fitting in keeping up with the master of Warsaw’s legacy. Many great things to come from this brand moving forward, even if they don’t manufacture their own movements.